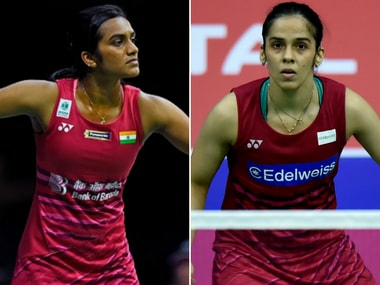 PV Sindhu shouldn't underestimate a defensively strong Zhang, who could spring yet another surprise by upsetting the crowd-favourite with her rally-based strategy. 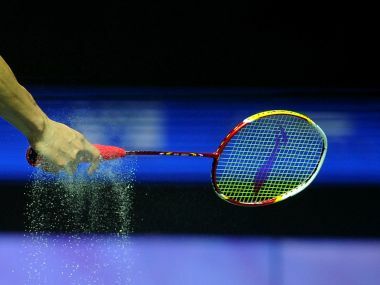 Sindhu may her have task cut out in passing the Ratchanok Intanon test but her on-court awareness and steely gameplay could prove pivotal in her bid for a spot in her second straight India Open final. 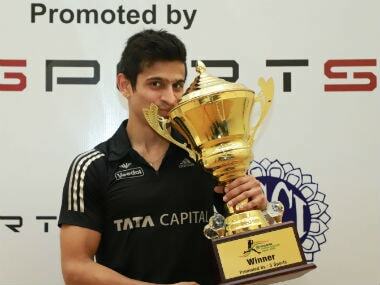 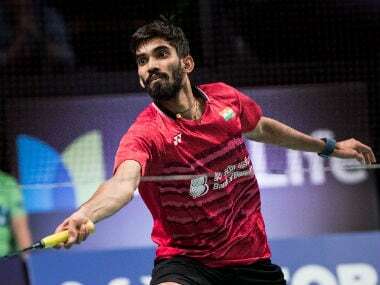 Iskandar Zulqarnain retrieved shuttles from near-impossible positions like a man possessed to beat Kidmabi Srikanth by a 21-19, 21-17 scoreline in 43 minutes of absorbing action.